Kestrel Cottage is a stunning two bedroom, two bathroom cottage that is suitable for up to five people. 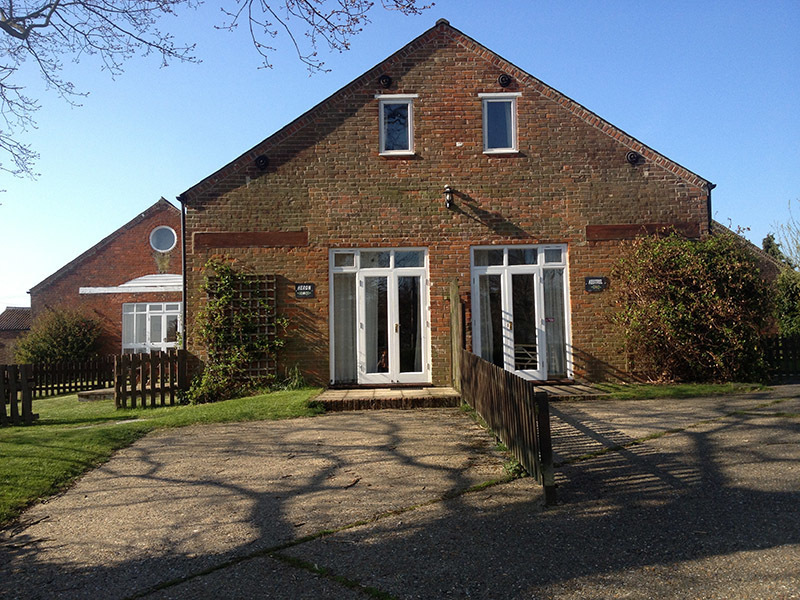 If you’re looking for a cottage in Norfolk then we highly recommend staying in Kestrel Cottage. 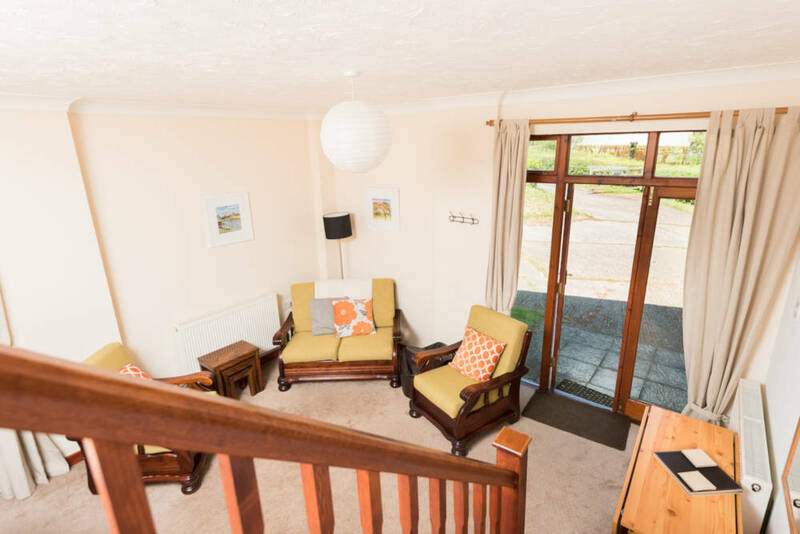 The lounge area is fully equipped with a television and a DVD player and has stunning views over the woods and water meadows to the River Ant. A fully furnished terrace means you can sit outside and enjoy the sunshine. 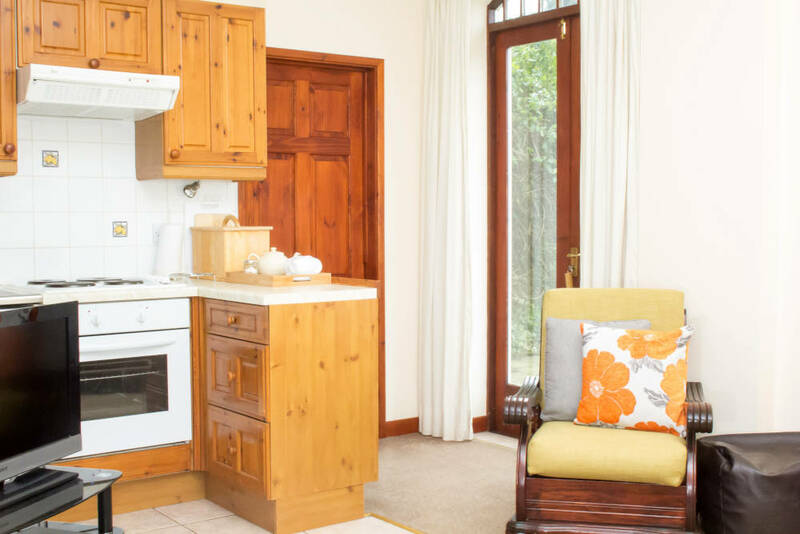 The open plan kitchen has fully fitted pine units, a stainless steel sink and ample work surfaces, together with a full-size cooker, microwave and dishwasher. 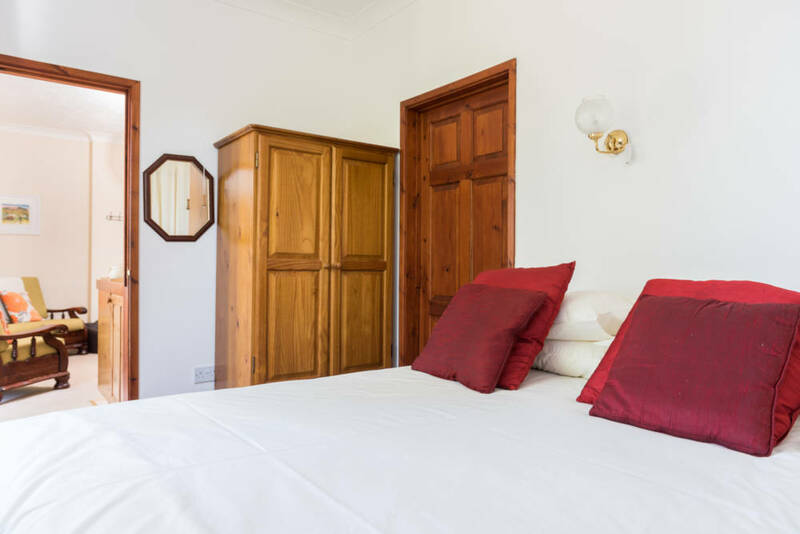 The downstairs bedroom has a double bed and ensuite, and the upstairs bedroom has a choice of king size double or twin beds with a fully fitted bathroom with a panelled bath with electric shower, a pedestal basin and toilet. 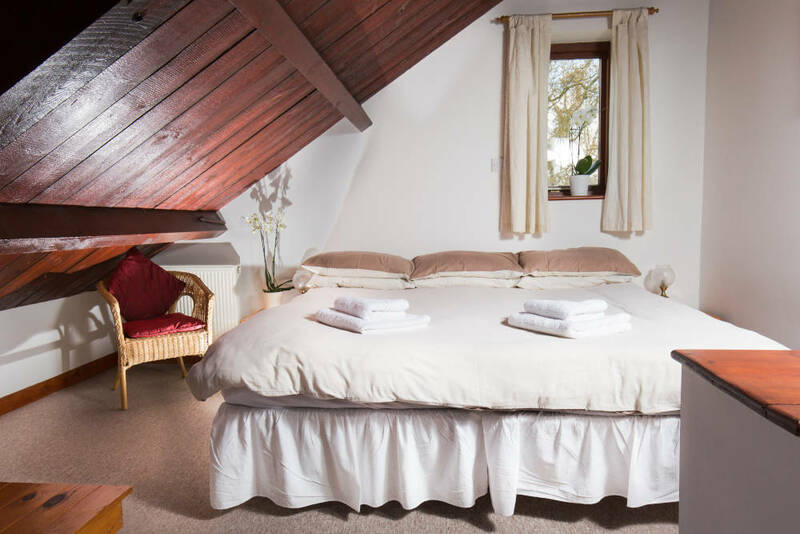 * Kestrel Cottage is perfect for someone with mobility difficulties but we would recommend a larger cottage for our guests who are in a wheelchair permanently. 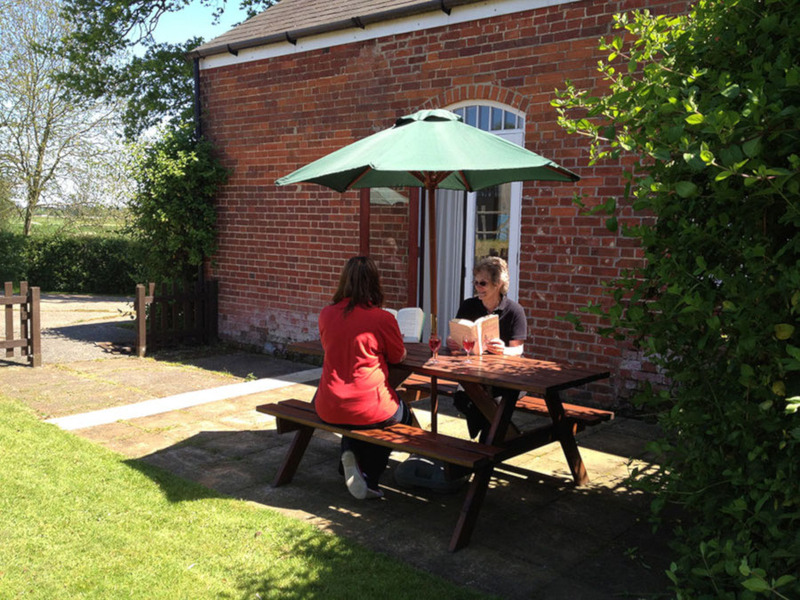 Book your stay at Kestrel Cottage in Norfolk today! Facing north and west, with views over woods and water meadows to the River Ant. The terrace is complete with patio furniture and enjoys the afternoon and evening sun and the garden is enclosed.